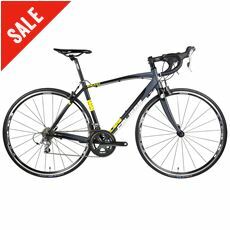 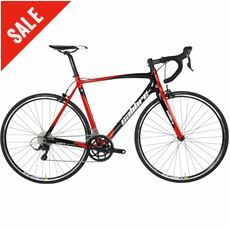 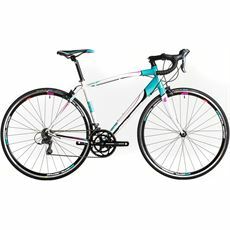 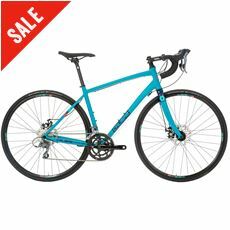 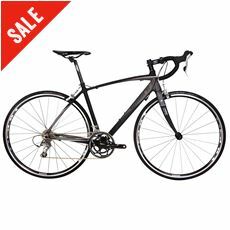 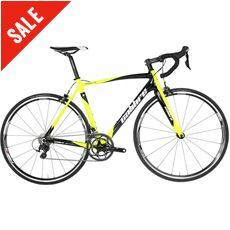 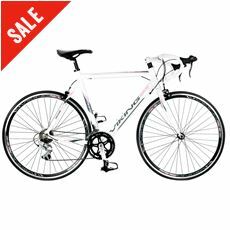 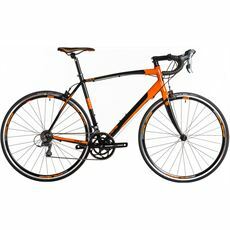 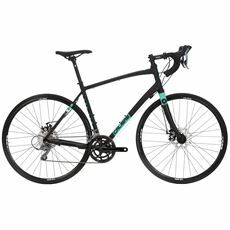 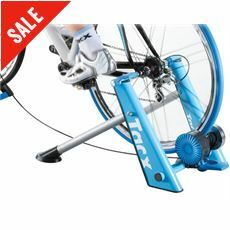 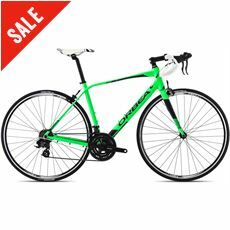 If you're like us and are inspired by the streamlined speed of the Tour De France, then our selection of road bikes will have you reaching for your lycra and hitting the road. 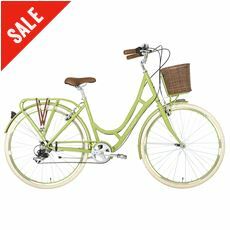 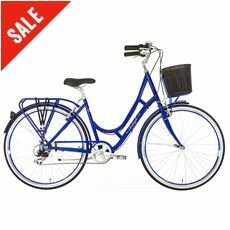 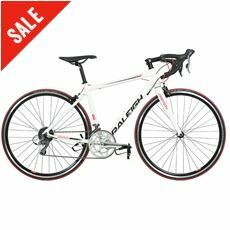 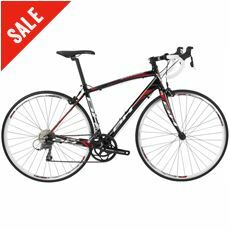 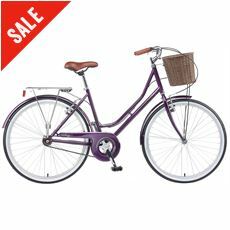 Our range stretches across bikes for men and women from brands such as Calibre, Viking and more. 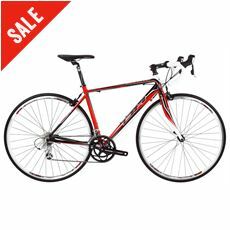 Shop online or pay a visit to one of our bike technicians in store for more information.